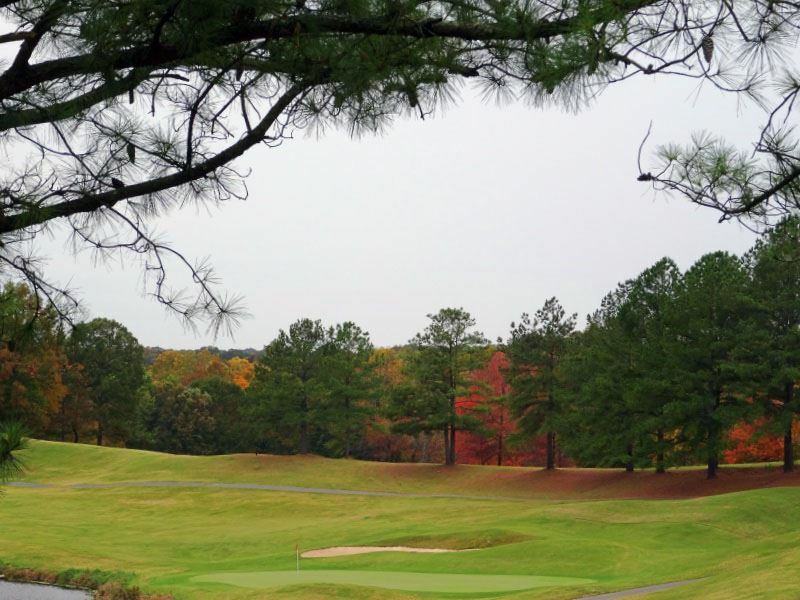 Enjoy a two night and three round golf package to the southeast side of Charlotte. Each course offers beautiful vistas of rolling terrain in the Piedmont region. 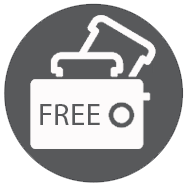 Lodging for this package is at the Hampton Inn Charlotte/Monroe and includes complimentary, hot breakfast. The three courses are all top notch: Stonebridge Golf Club, Eagle Chase Golf Club, and Monroe Country Club. Stonebridge Golf Club is a beautiful course carved in the rolling hills of Carolina forest land, designed by architect Richard Osborne. Eagle Chase offers drastic elevation changes for pure mountain golf fun. Finally, Monroe Country Club is a player favorite always winning rave reviews for both the outstanding course and staff friendliness. 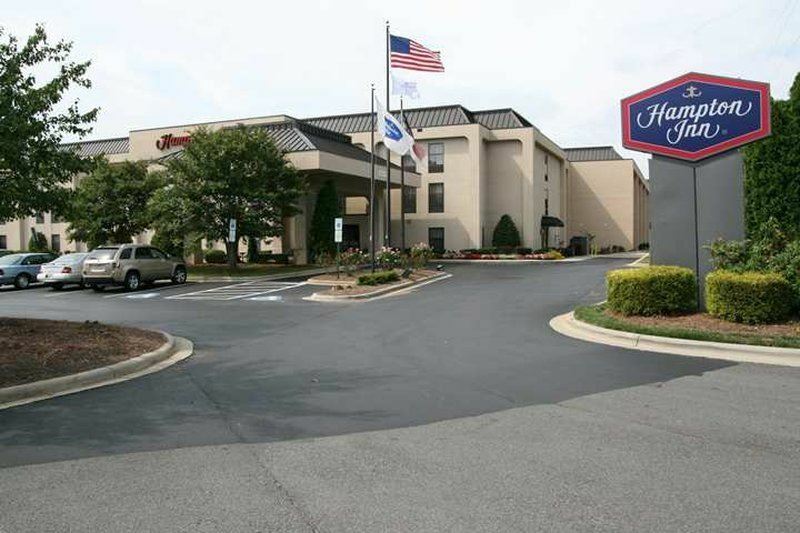 Hampton Inn Charlotte/Monroe is located just southeast of Charlotte and close to several great golf courses. Enjoy gorgeous views of the countryside while still being convenient to Charlotte. Start your day with a complimentary hot breakfast before you hit the links. Hampton Inn Charlotte/Monroe also offers an outdoor pool, fitness center and business center. Stonebridge Golf Club located just southeast of Charlotte is a beautiful course carved in the rolling hills of Carolina forest land. Designed by renowned architect Richard B. Osborne the course offers breathtaking vistas of the course which measures 6,950 from the championship tees. 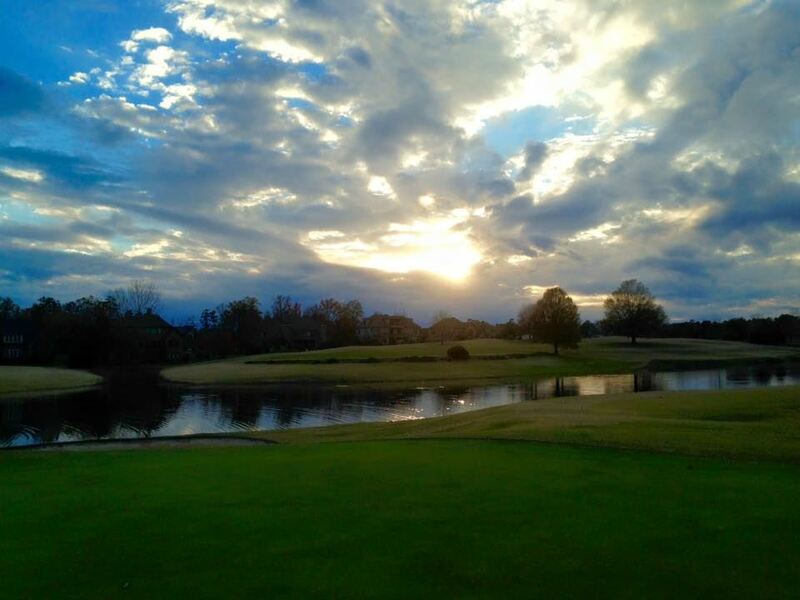 Be sure to add Stonebridge Golf Club to your Charlotte Golf Vacation. Monroe Country Club, located just southeast of Charlotte, is a challenging course with the front nine designed in the 1930s by Donald Ross. The back nine designed by Tom Jackson is beautifully designed with tree-lined fairways and long greens. Monroe Country Club is a great course for your Charlotte Golf Vacation. Eagle Chase Golf Club, located southeast of Charlotte, offers dramatic elevation changes and stunning views of the Uwharrie Mountains. With five sets of tees, Eagle Chase Golf Club offers fun play for every level of player. Eagle Chase Golf Club is one of the best in the Charlotte area and is not to be missed on your Charlotte Golf Vacation.